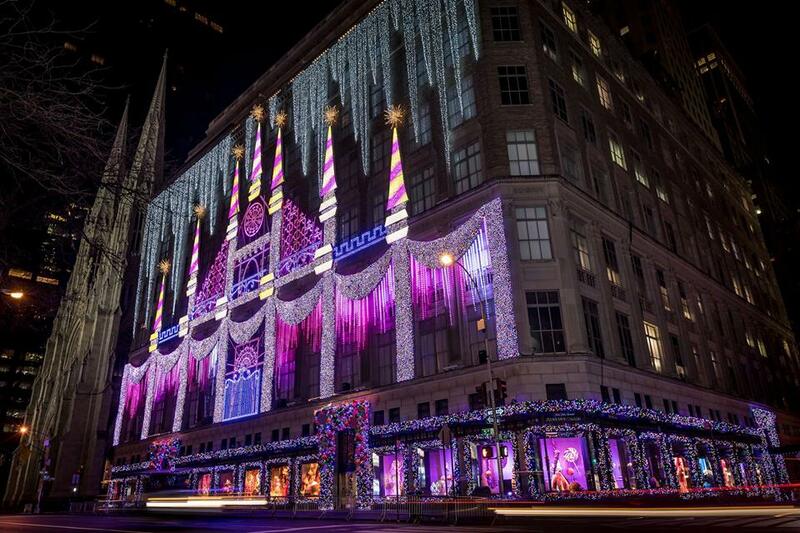 NEW YORK – Every day between Thanksgiving and Christmas over 500,000 people (more than the entire population of Kansas City or Atlanta) stop at 611 Fifth Avenue to take in the Saks Fifth Avenue Holiday Display. It’s a safe bet that none of them will leave disappointed this year. Created by American Christmas, the luxury retailer’s 2016 “Land of 1000 Delights” extravaganza dazzles visitors with a magical winter candy land that features 4,678 square feet of foliage, more than twice that amount of garland and over 2000 jumbo candy ornaments, plus a Chris Werner-designed lightshow that makes the 10-story department store building glow with holiday cheer. The owner of Los Angeles-based Chris Werner Design, Werner uses an extensive collection of fixtures supplied by 4Wall Entertainment to create over 300,000 individual points of light on the stately building. Playing a key role in this mix, and providing a consistent color base for the lighting display, is a collection of Colorist Line 12Qa fixtures from the ILUMINARC division of CHAUVET Professional. Run in 48-channel mode and controlled by a grandMA console, the ILUMINARC Colorist fixtures are used to wash the building in different colors during the holiday lightshow, which runs every 10 minutes. The output of the ILUMINARC fixtures (1,382 lux at 5 meters) is bright enough to stand up against the light of the other powerful fixtures that are used to create the show. 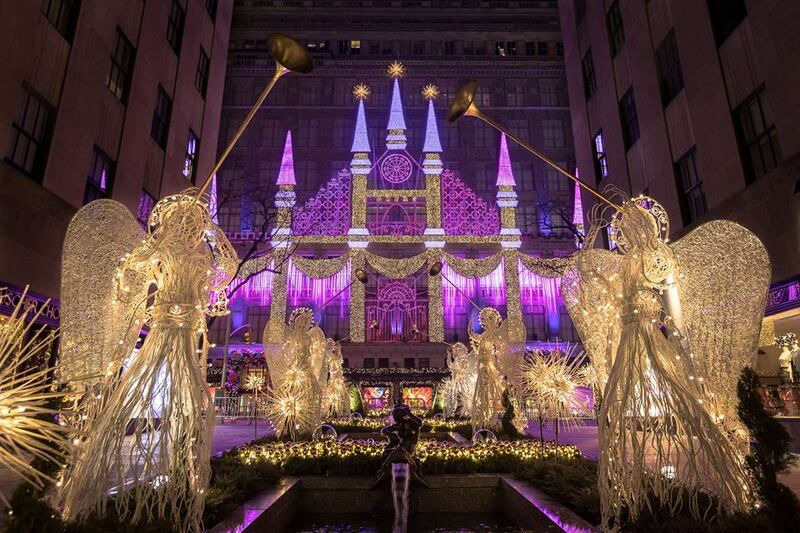 That beautiful creation has become a signature part of Manhattan’s holiday landscape. It’s been said that if you wait on a corner in New York, it won’t be long before you see something extraordinary. Those who wait 10 minutes outside Saks Fifth Avenue on the corner of Fifth and 49th during the holiday season know this to be true.